VH-VQK. 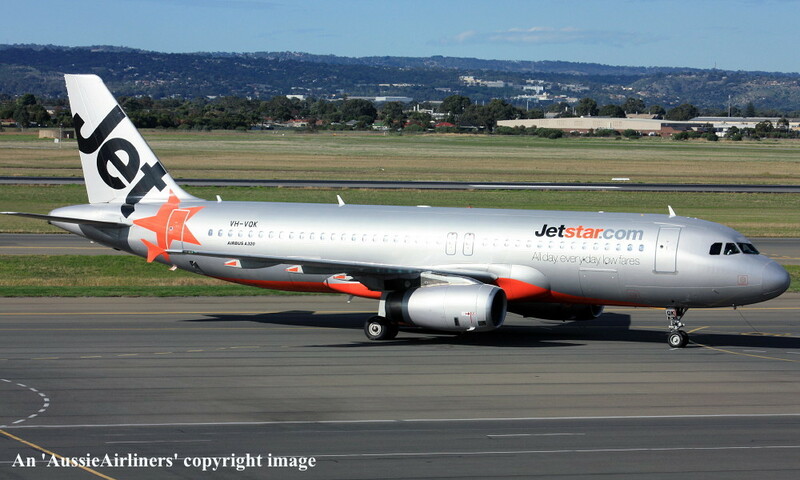 Airbus A320-232. c/n 2651. 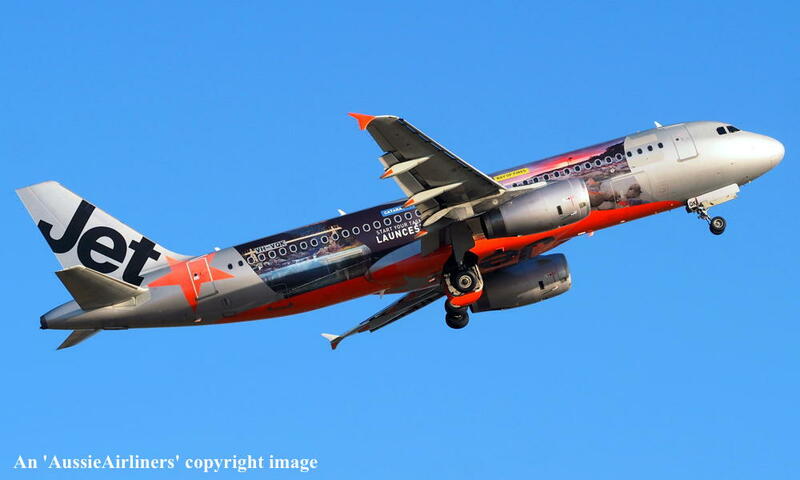 This aircraft was ordered new by Qantas Airways Ltd for Jetstar Airways - ? 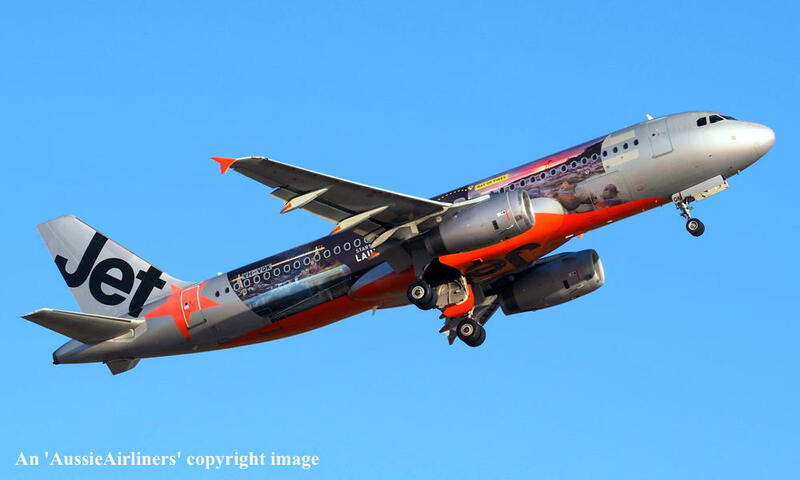 VH-VQK. 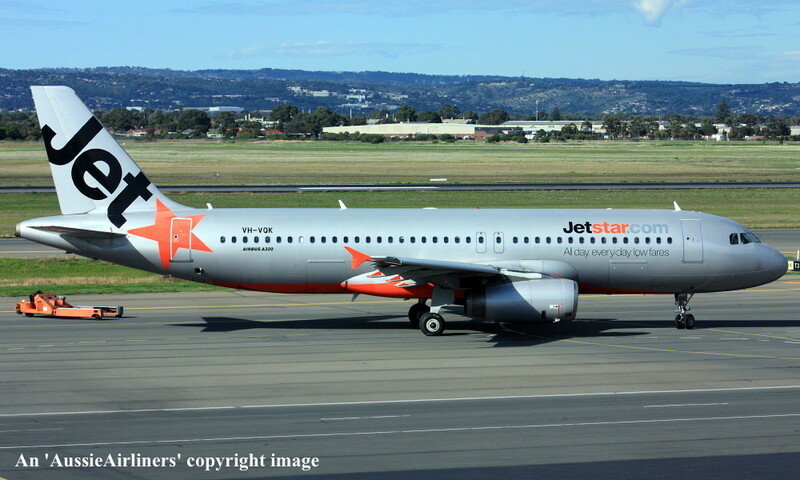 Jetstar - in the original livery at Adelaide West Beach Airport, March 07, 2006. VH-VQK. 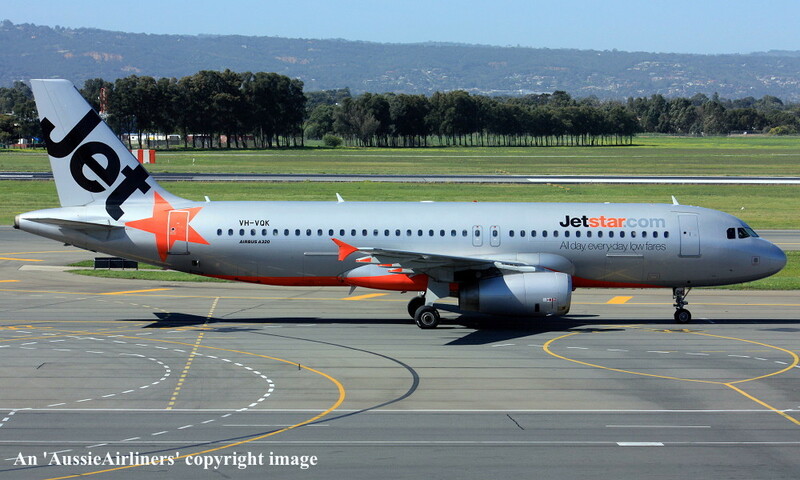 Jetstar - in the original livery at Adelaide West Beach Airport, May 19, 2013. VH-VQK. 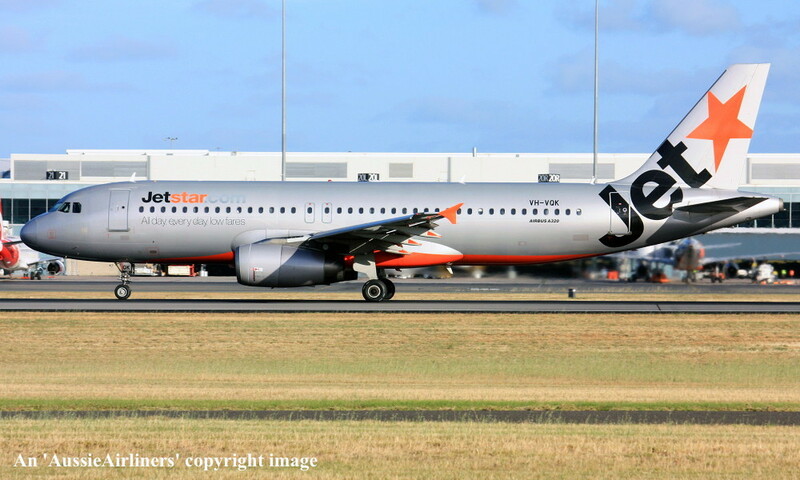 Jetstar - in the original livery at Adelaide West Beach Airport, September 01, 2013. VH-VQK. 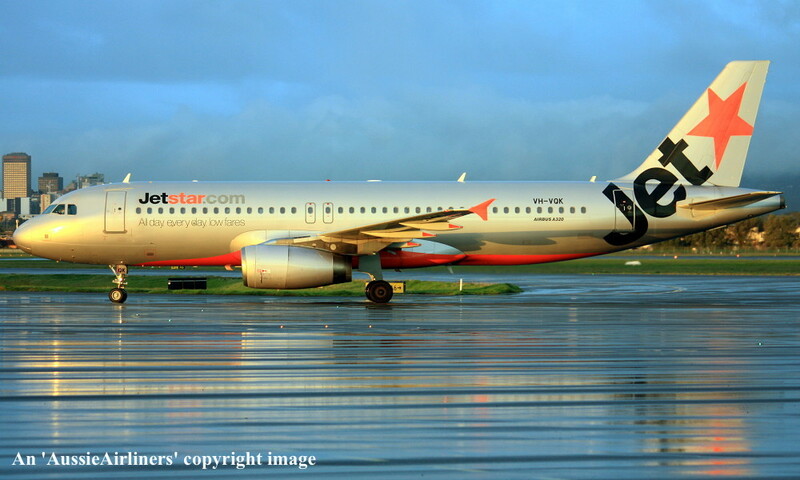 Jetstar - in the original livery at Adelaide West Beach Airport, November 09, 2014. VH-VQK. 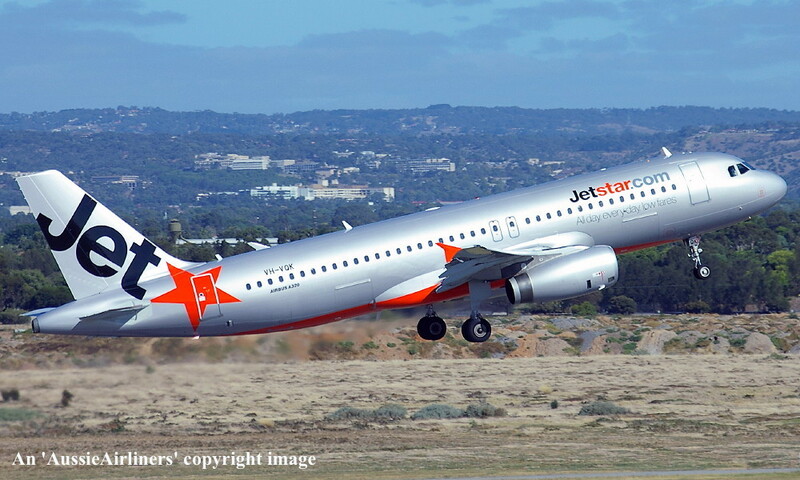 Jetstar - in the original livery at Adelaide West Beach Airport, May 30, 2015. VH-VQK. 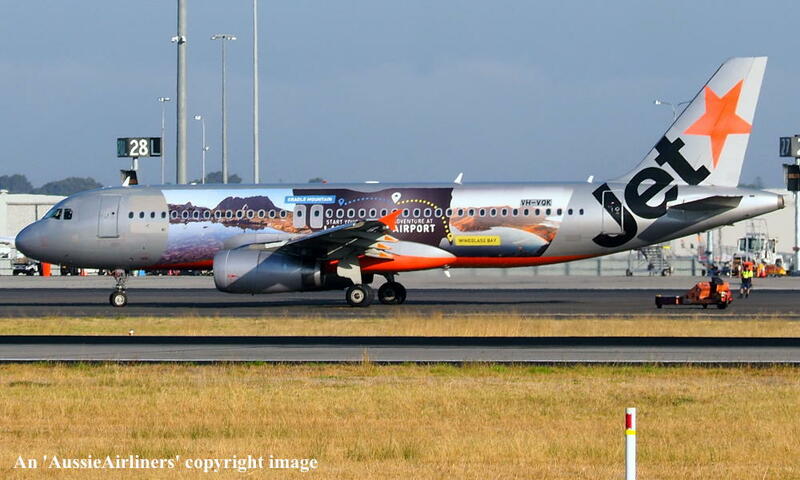 Jetstar - in the 'Launcestion' promotional livery at Adelaide West Beach Airport, March 20, 2019.